There’s been so much I have been taking in lately. I’m feeling really healthy and happy and I’m training myself to manage stress. Whether the anxiety and edginess I’ve been experiencing this last year is caused by the beginning of menopause or not, I refuse to allow it to do damage to my body by not dealing with it in a healthy way. I now do this kind of internal stroking/comforting of myself when I begin to feel myself getting aggravated over minor things. It’s working! In over a week now I haven’t felt a heaviness at the top of my chest, nor have I experienced acid re-flux in my stomach from internalizing stress. It’s awesome how powerful the mind is in controlling the body’s responses to things. I’m having a really good time with this app folks. It’s just plain fun. If you have the iPhone 4 all I can say is GET IT! A few of the photos in this post were made with Instagram. They have a square, retro snapshot look. There are about 8 or 10 different styles to choose from for any given photo. I love it. 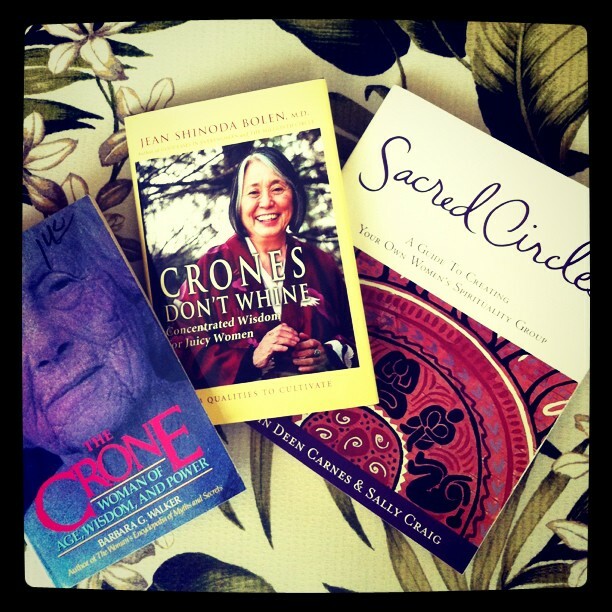 Some books I’m really enjoying. Photo is an Instagram. I’m having a virtual blast pinning my favorite photos and finding new ones. The cool thing about Pinterest is it keeps track of the website you found the photo at so you can always go back and refer to it in the future. If you check out Pinterest and want to join, send me an email and I’ll send you and invitation. It’s exclusive-by invitation only. 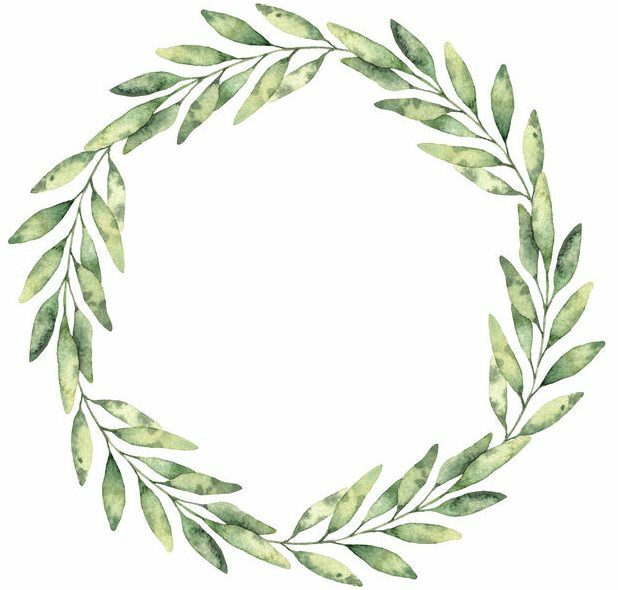 If you’d like to check out my personal Pinterest boards click over here. 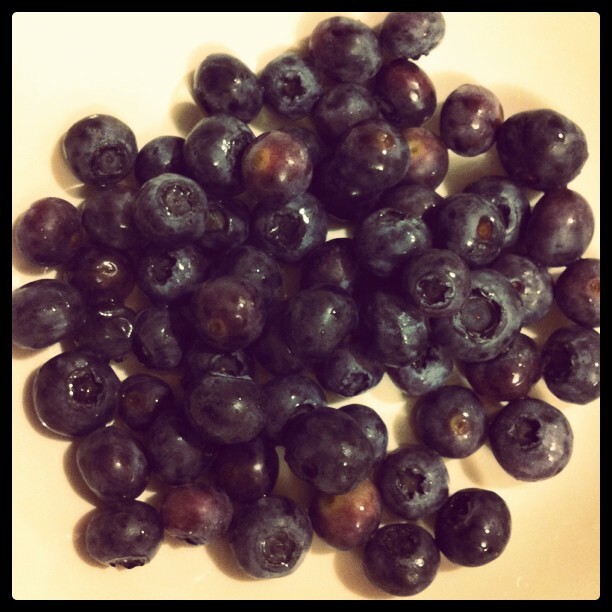 I can’t get enough of these super berries overloaded with antioxidants. I’ll eat them in almost any form except syrupy blueberry pie. My favorite-way to eat ’em-a small handful of fresh, firm blueberries plopped in blueberry yogurt. Delish. Blueberries...I can't eat enough of them. 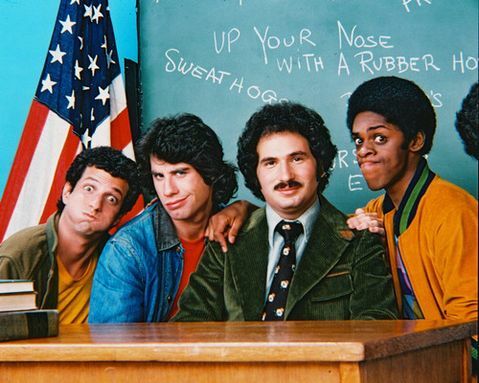 I’m seriously loving Welcome Back Kotter episodes…. My husband and I have been watching a few of these every night and it’s wonderful because it really takes me back to the 70’s when I was a young kid in grammar school. The theme song, the opening scenes, and the clothes take me back to what seems like a gentler time. Pinterest is my recent love! But how time consuming! Love your stress management attitudes and hope you continue to feel the freedom and healthy benefits! I went through those exact symptoms during the pre and menopause years. Wished I had known then what I do now! Somehow I survived! Hi Cathy….it’s so good to see you again! It looks like we’re both having a blast on Pinterest….what a neat idea. I jumped over to your blog to take a peek in and I just love your new floors! Cathy they are stunning! Is that Pergo or real planks? I’m in total envy. Enjoy. Thank-you! The floor is a laminate like Pergo. It’s by Shaw and is called Rustic Expressions. With our dogs it will be easier upkeep than real wood planks and less costly. The dogs slide around a little when they jump off the furniture so some area rugs are in order! Thanks for your visit too!